Here I am two years ago at Embedded World 2015. Unfortunately there were more people there watching me talk than have viewed this video! 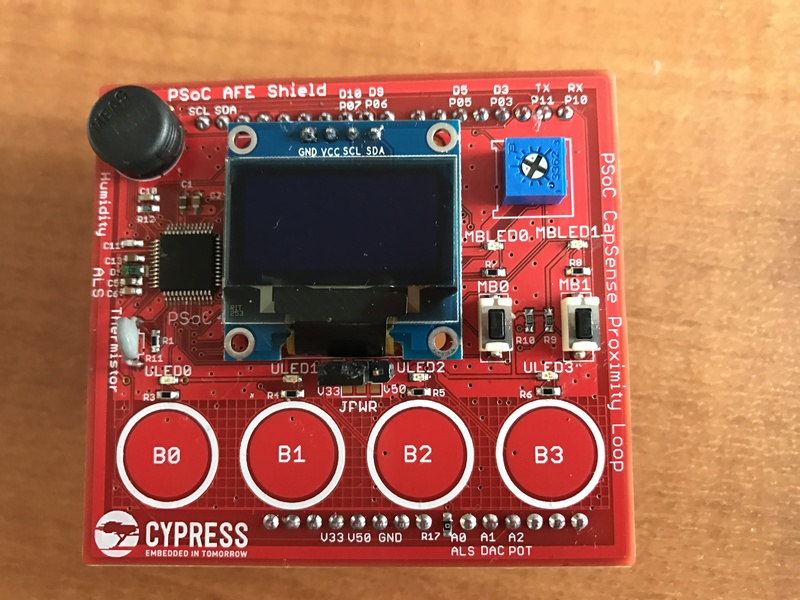 Over the next couple of days I will post the pictures, schematics and source code for the projects that I will be showing. If you are there you should definitely come see me as I give a good Ginsu Knife show… and I will be giving away development kits. 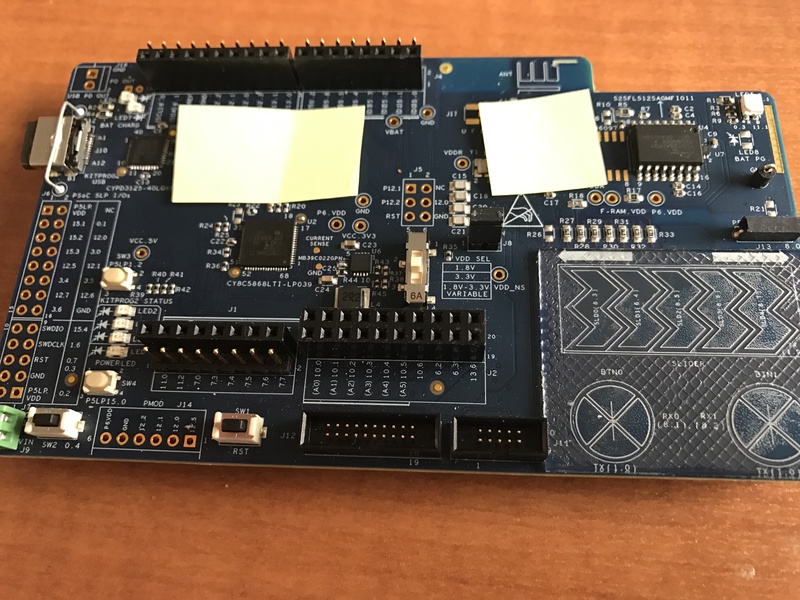 Best of all there is a new chip coming that I am going to get to show off … a very remarkable IoT offering that will put us in the lead (and if you are reading this you will get some early insight into). This time I am going to go all the way. 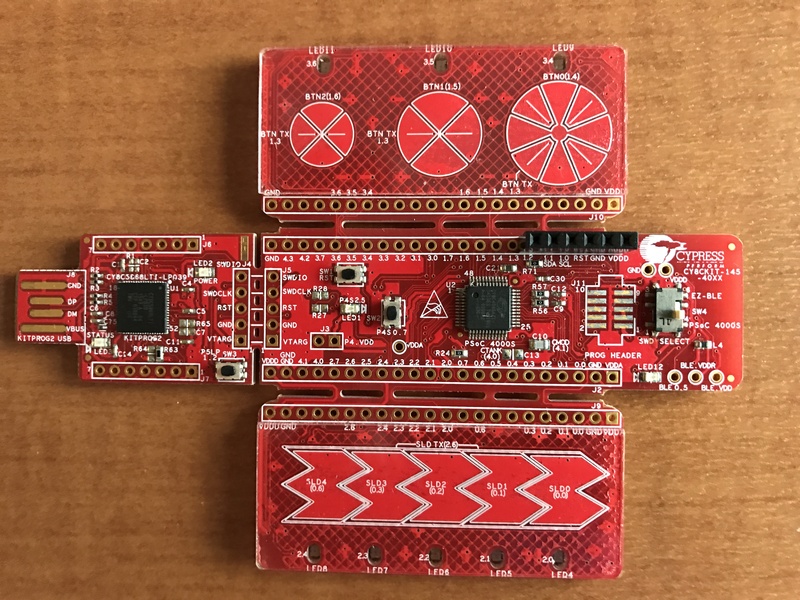 In addition there will be a Development Kit for a new product that we are announcing at the show. 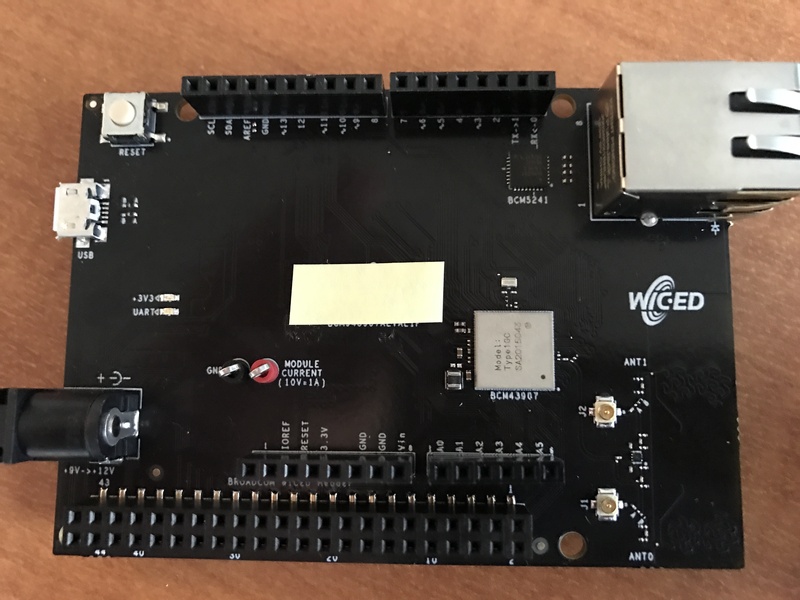 The CYW943907AEVAL1F WiFi board as connectivity to the Amazon Cloud. Over the next 3 days Ill post the intermediate steps of building the project. I am flying to Embedded World 2017 on Sunday so I am going to need to get rolling.